Growing companies through our business “know-how”, since 1992.
to make their lives easier and companies more profitable, so that they can impact their world for good! the inside out to reach new heights! We focus on YOUR burning issue! We can help break barriers to growth, simplify complex business issues, explain what works & more. We bring innovative financial leadership to a company based on our years of proven results of growing companies and increasing profits. ~ Virtual CFO via video conferencing and cloud computing providing CFO expertise on an “as needs” basis. ~ Part-time CFO for those one off projects that need the expertise of a CFO. ~ Outsource CFO for those longer term engagements that require an onsite presence. Book a Biz Building Session! We integrate strategy into the leadership and culture of companies, so they can reach their Next Level. What if you met a person of profound wisdom, a SAGE? How valuable would that be? Get Your Copy for only $9.95! Entrepreneurs need encouragement, insight and frankly, a mentor. Mr. A does all that and more for Max, a young entrepreneur just starting out. However, the real beneficiary of this riveting correspondence is the reader. For you see, Mr. A is a sage, not the aromatic plant, but rather a profoundly wise man. 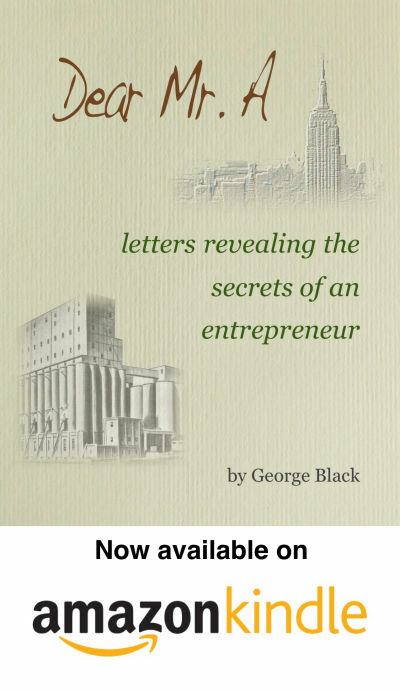 Thus, the reader can benefit from his business acumen and the strategy process he reveals. In Part 3, Mr. A takes Max through The Next Level NavigatorTM, Intigro’s core strategy process for any company to break through barriers and reach new heights, new growth and profits. In fact, it was The Navigator that Rackspace (NYSE: RAX), the #1 managed cloud company, used to help it achieve its ranking. Click the button below and we’ll contact to you to get started and setup a discovery meeting. The Value Ladder and What it Means for Your Business. We see you are using an ad blocker in your browser. Please add this website to your whitelist in your ad blocker to view all images. There are no ads on this site, just awesome content for you. Thanks!